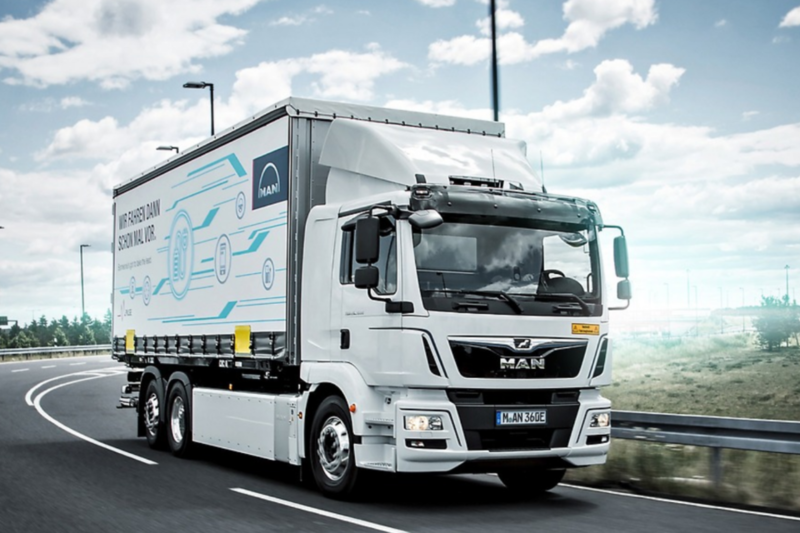 German truck and bus builder MAN, part of the Volkswagen Group, has delivered the first nine 26-ton eTrucks to a consortium of 15 large Austrian distribution companies (united in the Council for Sustainable Logistics) to be tested in daily conditions. 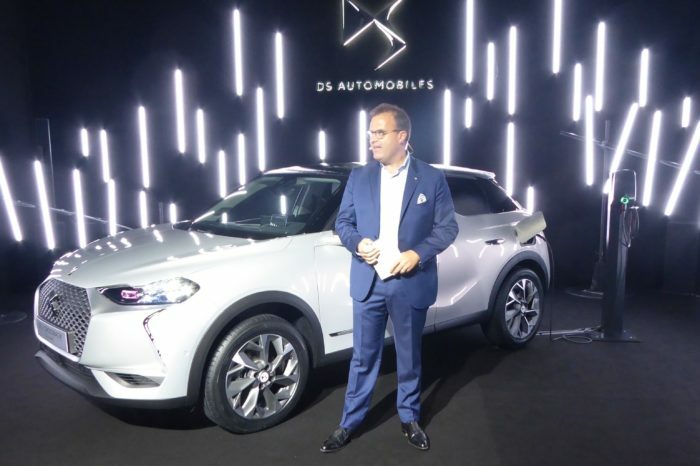 “We are the first European manufacturer to deliver an e-truck almost built in serial production”, MAN CEO, Joachim Drees, said at the ceremony at the Steyr factory in Austria on Thursday. He confirmed MAN invested at least 10 million euro in the project to produce 50 to 100 eTrucks in 2019. The project got a subsidy of 3 million euro from the Austrian government too. 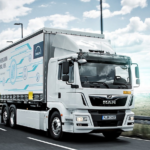 The nine fully electric trucks, being especially silent, will be used in the urban environment of Vienna, Graz and Salzbourg in inner-city night-time distribution, like for food markets. Four of them are refrigerated trucks, one of them is a semi. Development of the eTruck with its 250 kW electric motor started in 2012 and a first prototype was presented at the IAA in Frankfurt in 2016. It is based on the popular MAN TGM and has the same load capacity as its diesel driven equivalent. Meant for inter-city transport, the range is 200 km with the full standard battery pack. The lithium-ion batteries are delivered by Volkswagen and are mounted below the cab above the front axle. Extra racks permit to even extend the battery capacity. 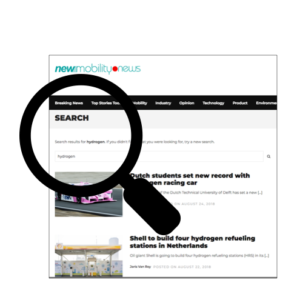 Charging can be done overnight or with ‘opportunity charging’ at certain stops. In the following months MAN will develop other variants in the 18 to 26-ton range.